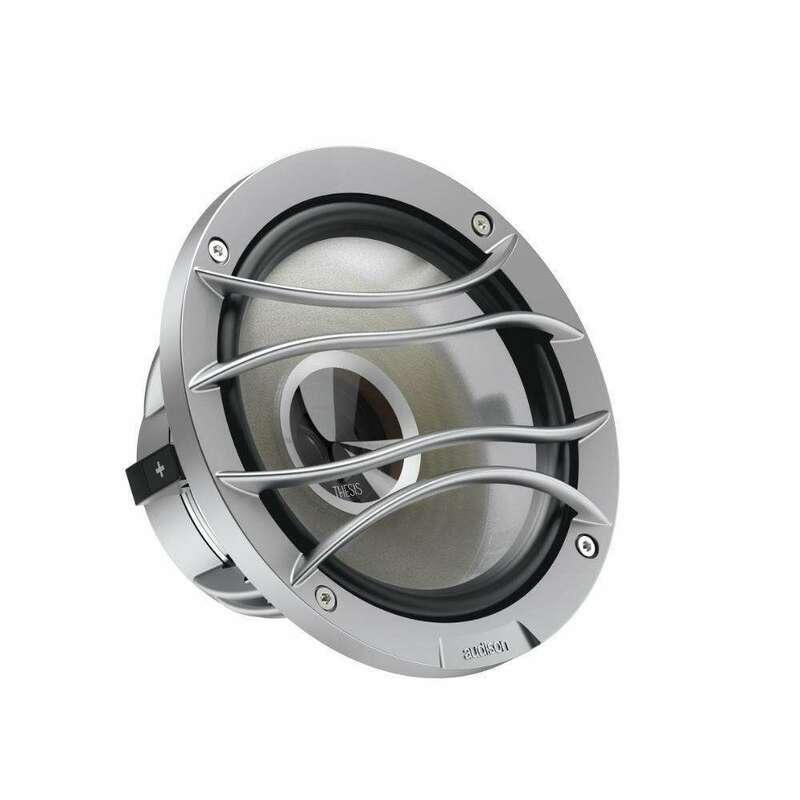 The APX 690 features an exclusive 40 mm horn loading dome tweeter that contributes to maximize efficiency up to 96dB SPL and an acoustics lens specifically designed and applied to the tweeter to increase dispersion in the high frequency range. 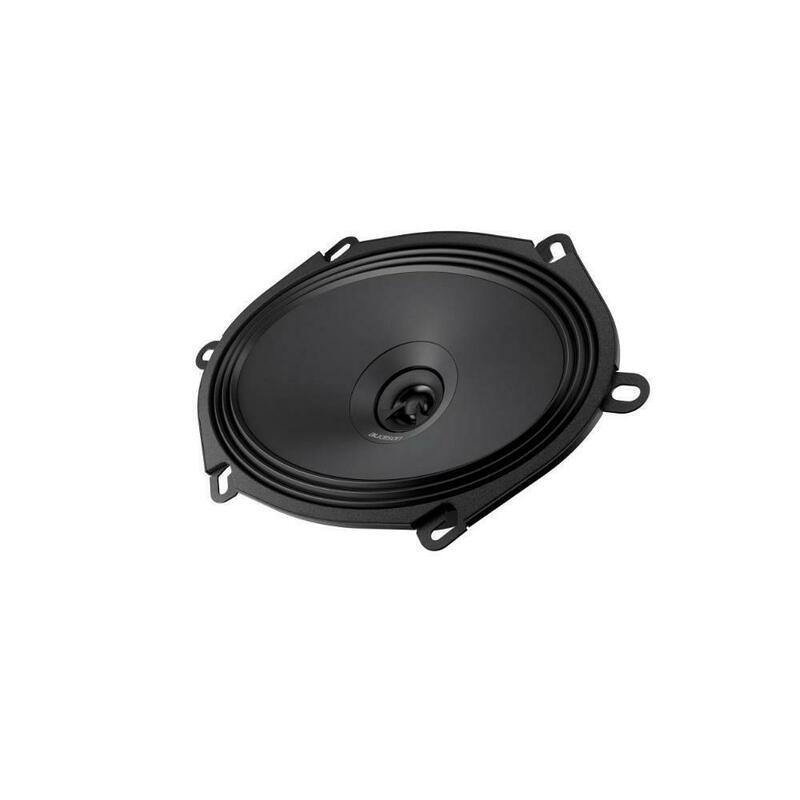 To strengthen the emission of very high frequency ranges otherwise affected by off-axis positioning compared to the listening point, the APX 690 featuring a supertweeter. 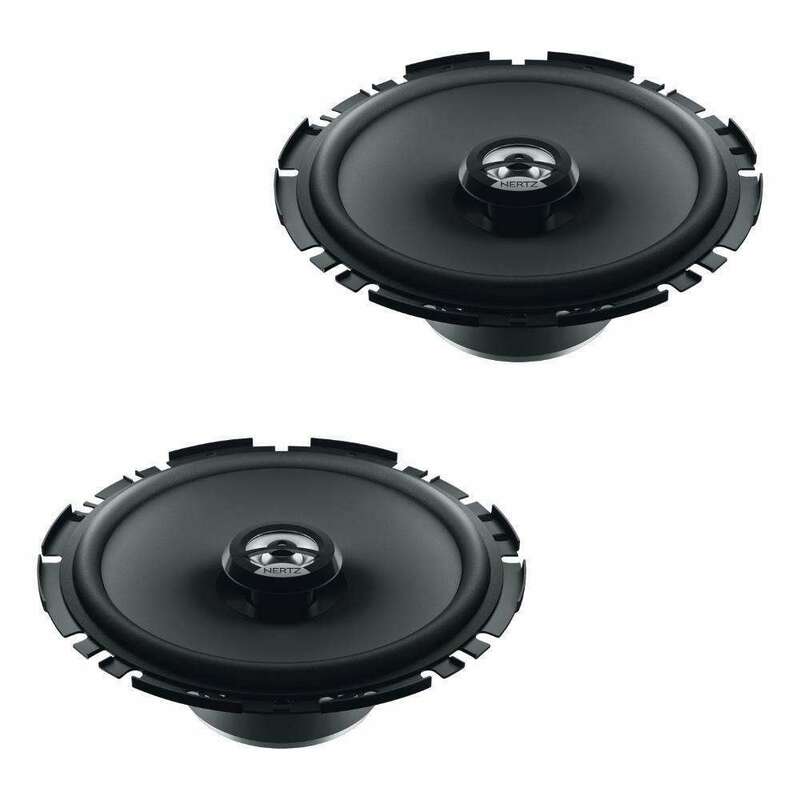 ML 1800.3 LEGEND WooferML 1800.3 Legend car audio woofers has been thought and designed for the enthusiasts attending contests who need a component merging the timbre accuracy of ML 1650.3 Legend to a wider extension to the low frequencies thanks to the large emission surface, higher power handling and control which only a 50 mm voice coil can ensure. 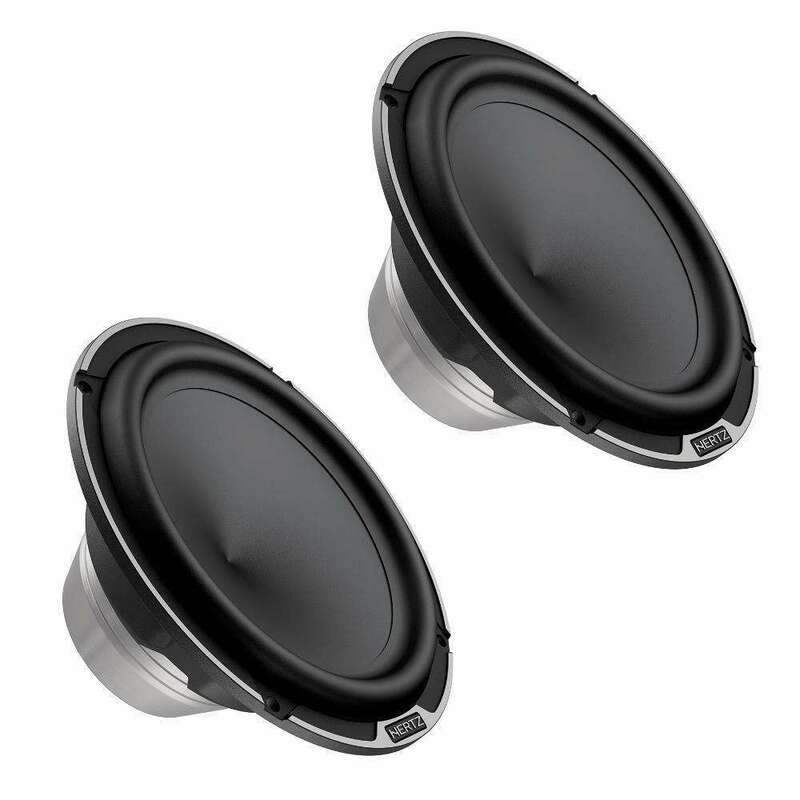 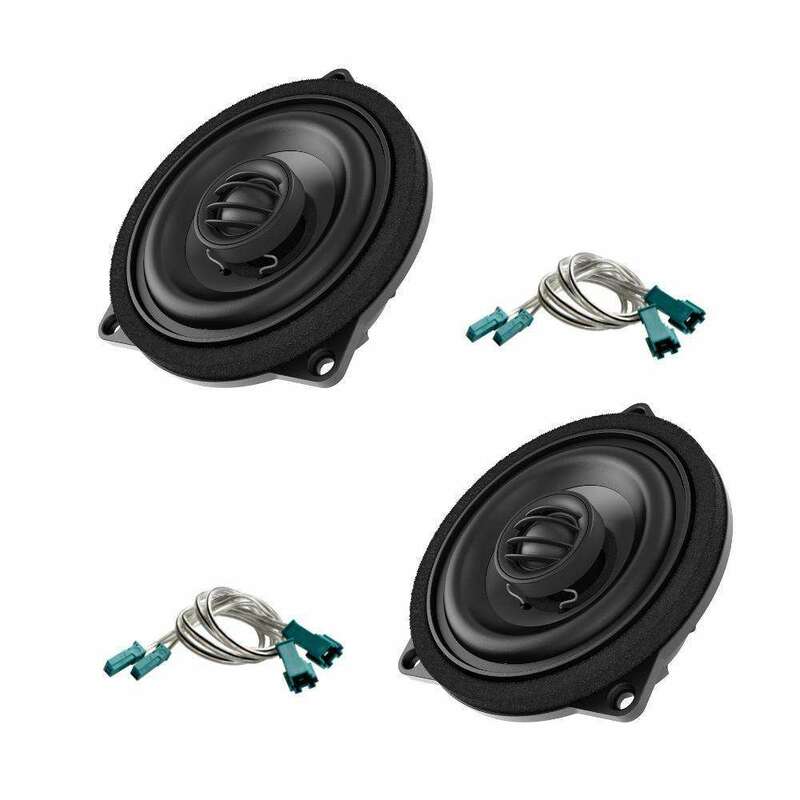 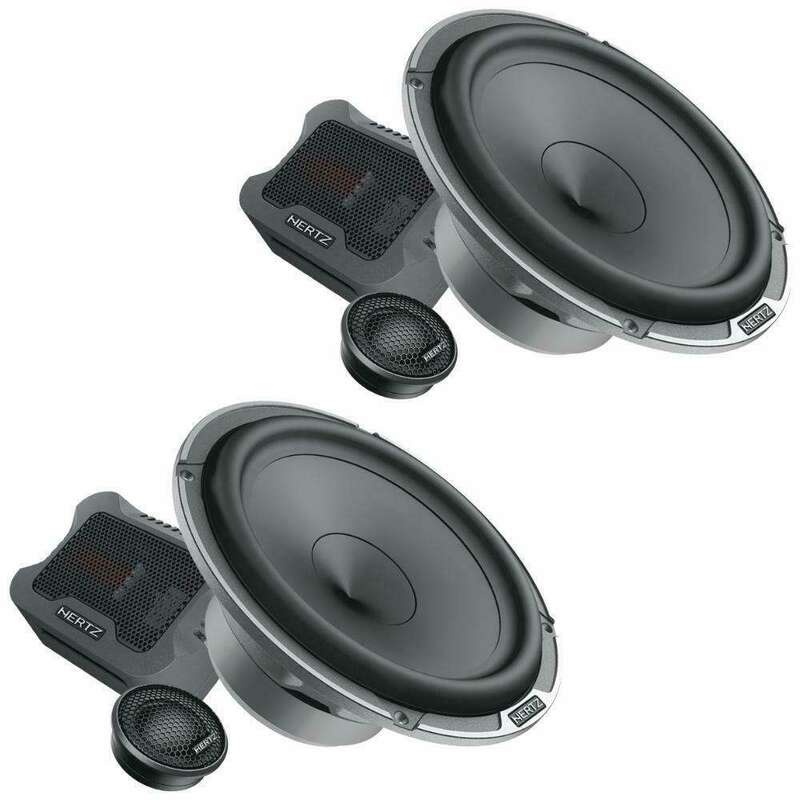 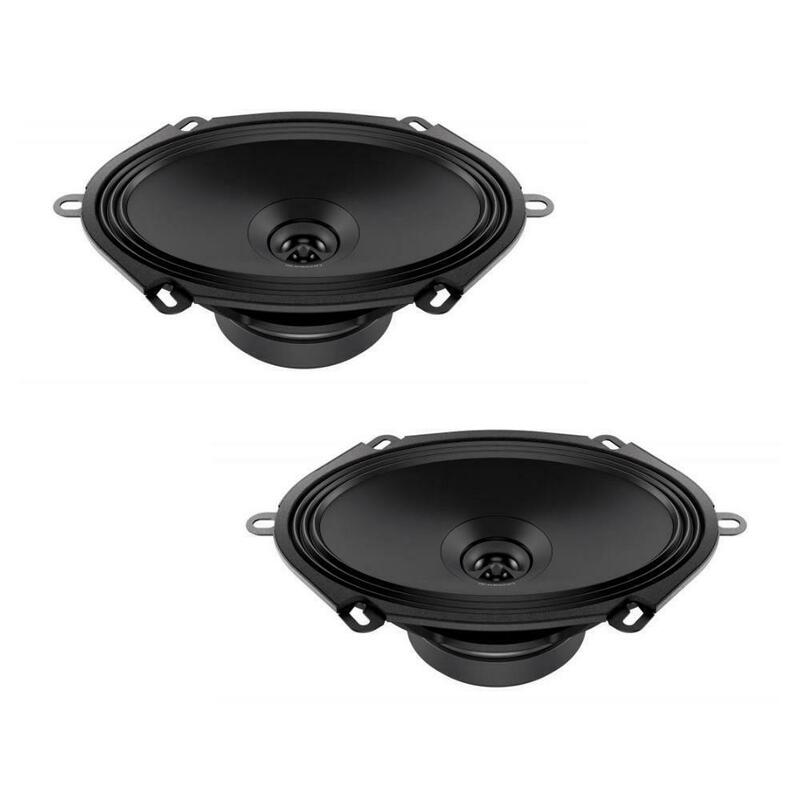 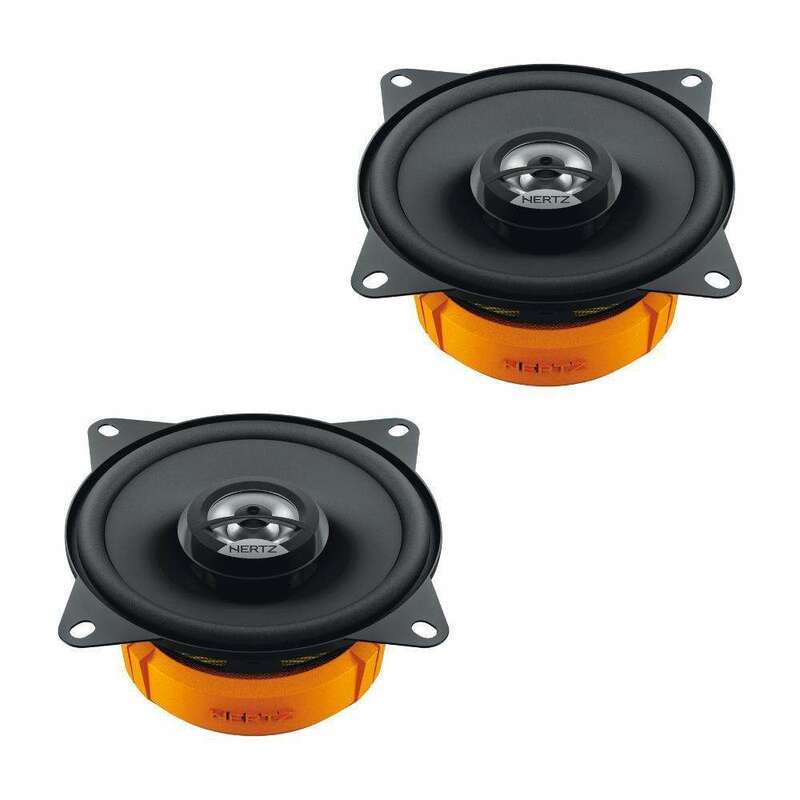 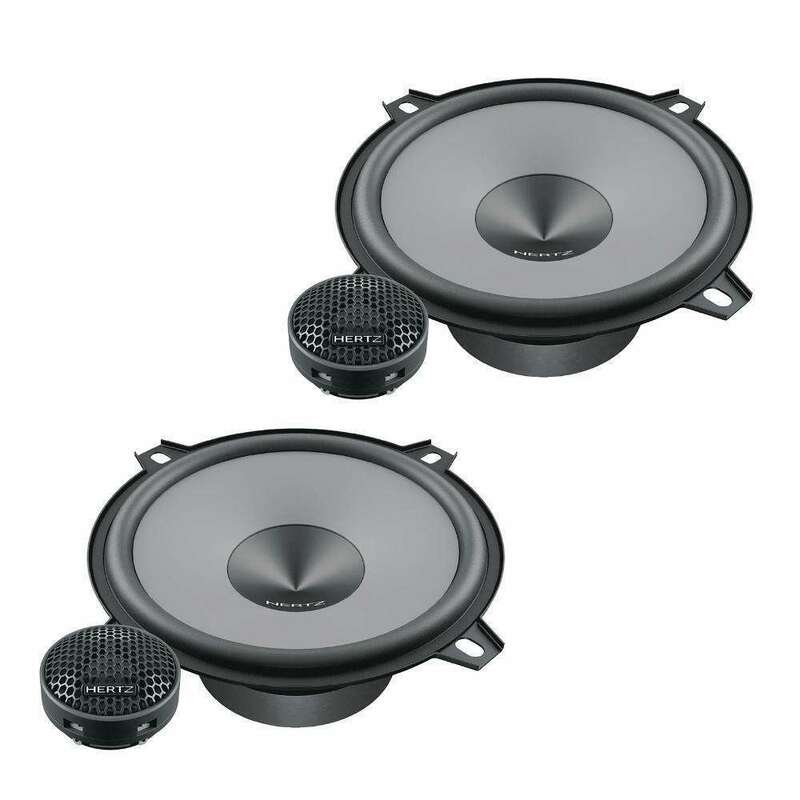 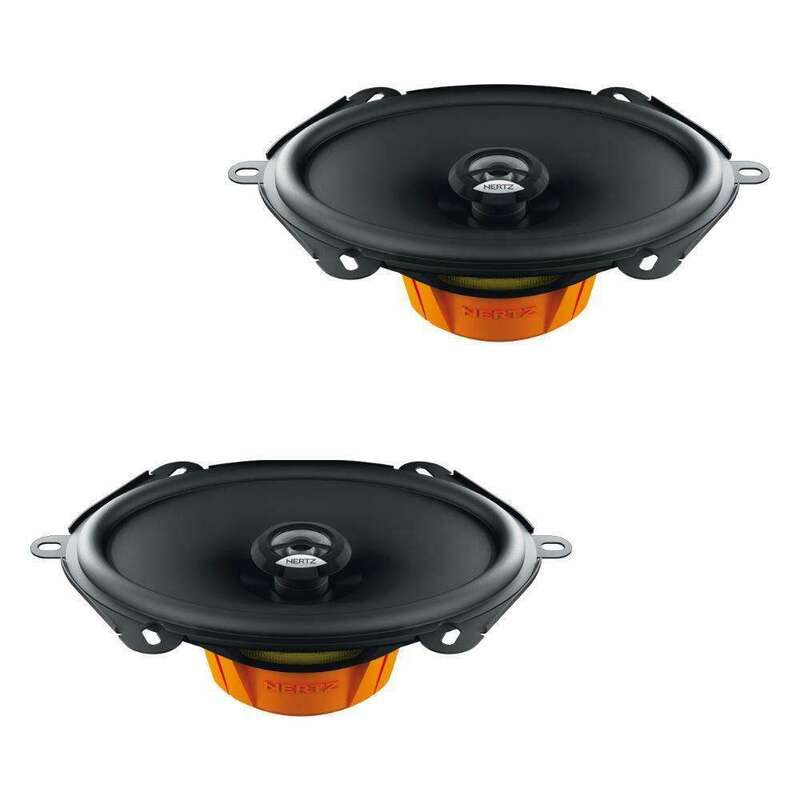 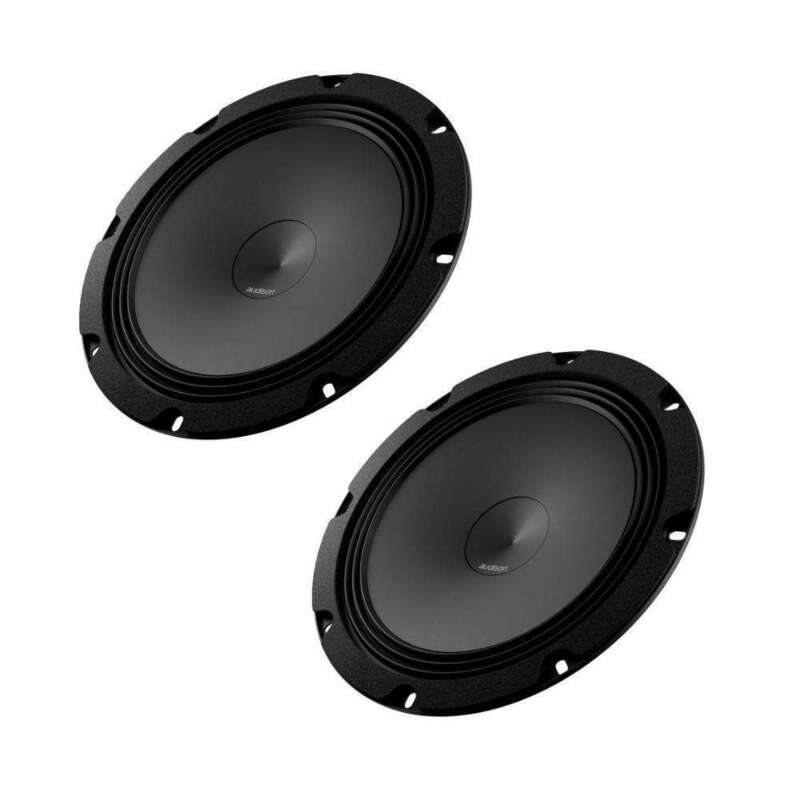 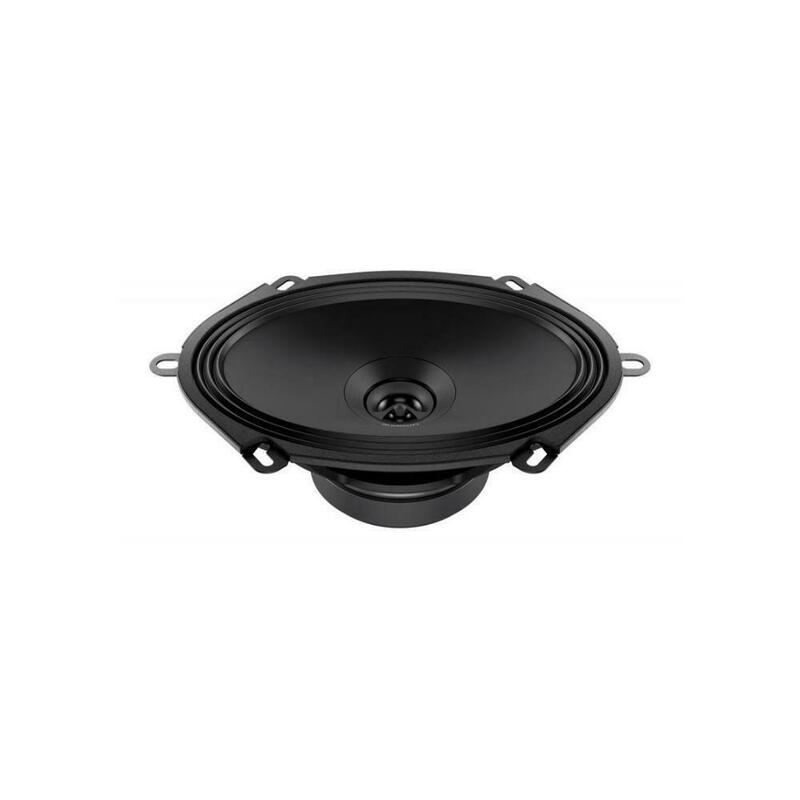 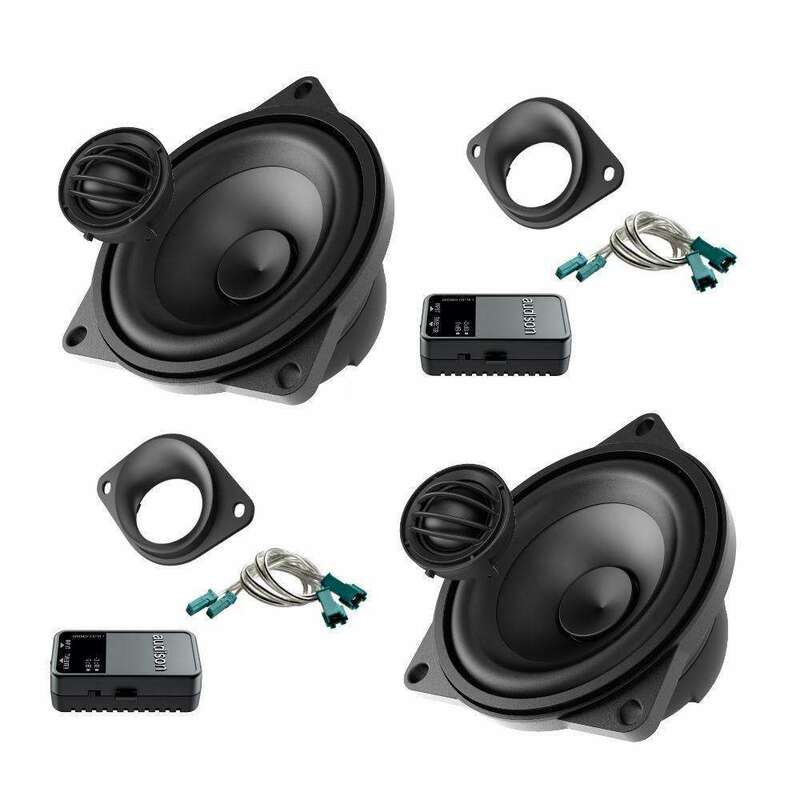 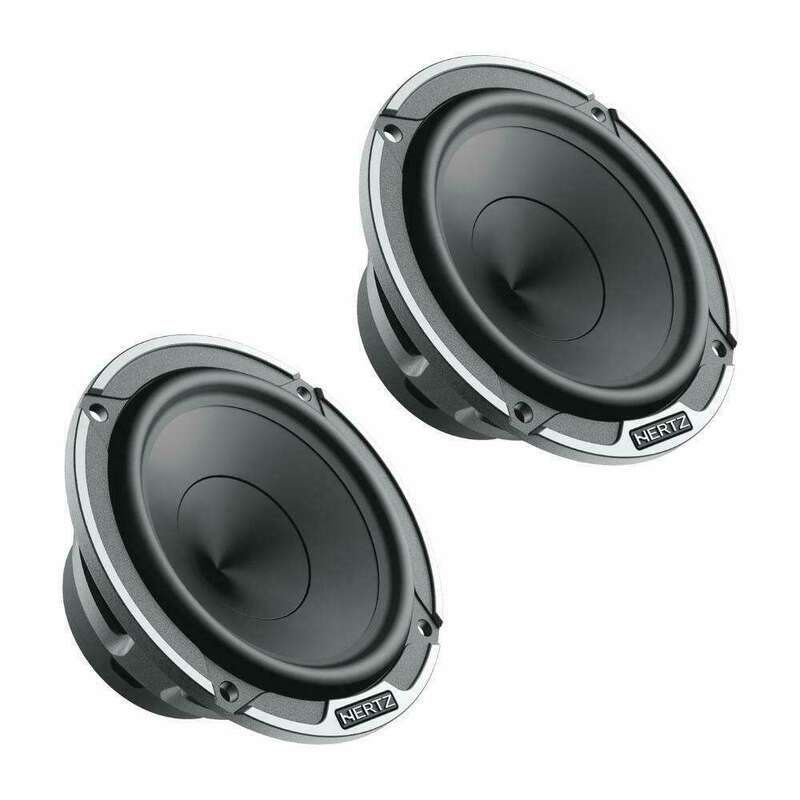 AP 8For the vehicles equipped with an 8 inch woofer as standard OEM component, the Audison Technical Department developed the AP 8 which, also thanks to the wide emission surface, provides higher energy in the low frequency range, ensuring excellent performance when the use of a subwoofer is prohibited due to space limitations.